Why be an Anco Turf trade customer? 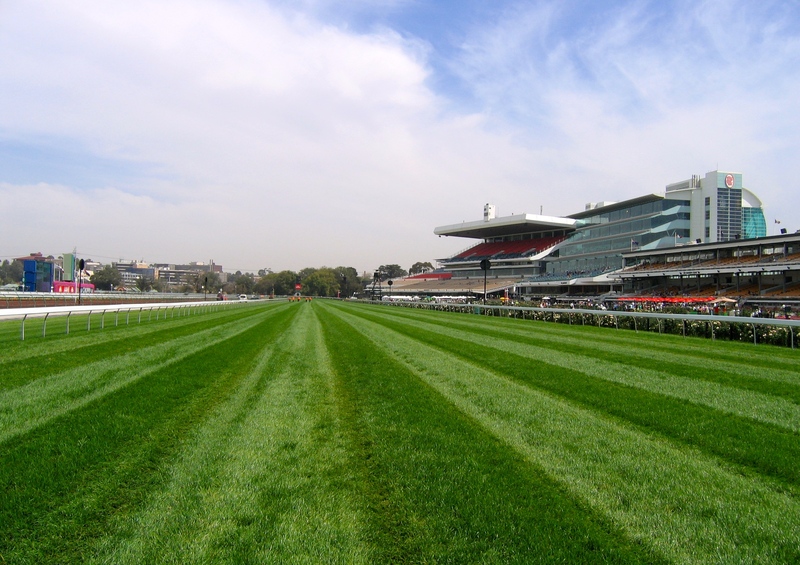 We are the biggest in the industry and supply all businesses big and small including Flemington Race Track. 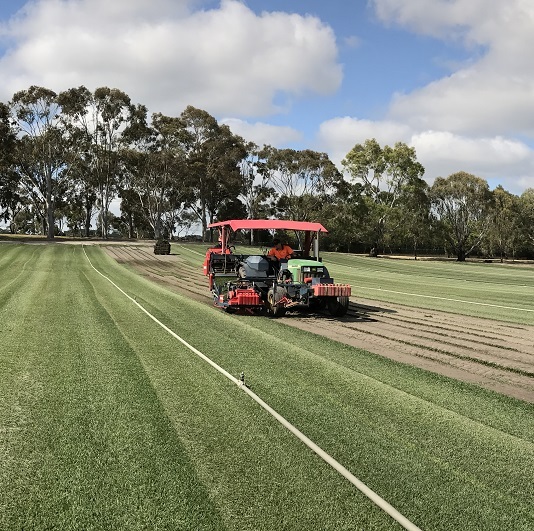 Our turf range is made up of the best varieties of each species suitable for Melbourne Lawns, Sportsturf, Parks and revegetation projects. Anco Trade Customers receive morning deliveries unless unusual circumstances prevail. Your delivery driver will call the day prior to your delivery date with an estimated time of delivery so that you can plan your day. Anco Trade customers receive a special Trade price on Turf varieties including Sir Walter DNA Certified. 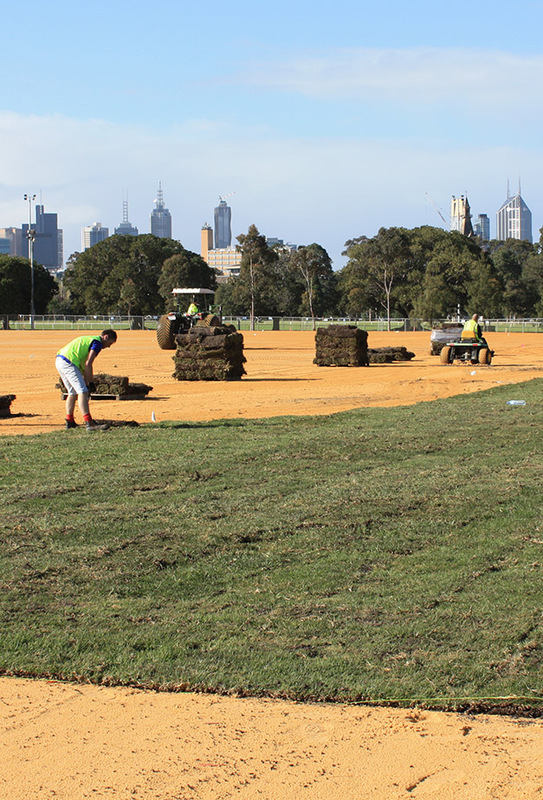 Our expert turf advisory staff are available to assist with your lawn and turf specifications. Our fourty year history in dealing with the trade ensures a smooth process from ordering through to the turf delivery. An after sales advisory service is available for turf maintenance and management.